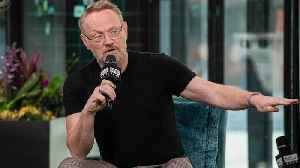 Jared Harris, who stars in the HBO miniseries, "Chernobyl," speaks on the reading he did to prepare for his role as Valery Legasov and the surprising story that stayed with him. 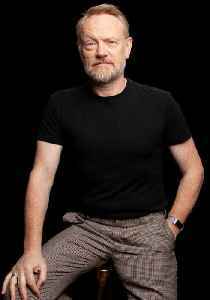 Jared Harris reflects on his time on the hit AMC series, “Mad Men,” and learning about the death of his character, Lane Pryce. 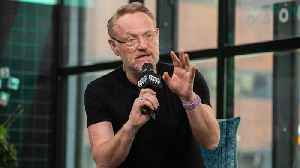 "Chernobyl," a five-part miniseries co-production from HBO and Sky, dramatizes the story of the 1986 nuclear accident, one of the worst man-made catastrophes in history — and of the sacrifices made..
Kate del Castillo Cast 300 Girls Around The World To Find Her Daughter In "La Reina del Sur"
Casting proved to be one of the hardest parts of the process as "La Reina del Sur" star, Kate del Castillo, cast around 300 girls internationally to find the perfect girl to play her daughter. Kate del Castillo Talks Season 2 Of "La Reina del Sur"
Shot on location in eight countries, the second season of "La Reina del Sur" is set eight years after powerful drug trafficker Teresa Mendoza (Kate del Castillo) disappeared into the U.S. Federal..